Sandhills is a small primary school located opposite the Thornhill Park and Ride, just outside the ring-road. 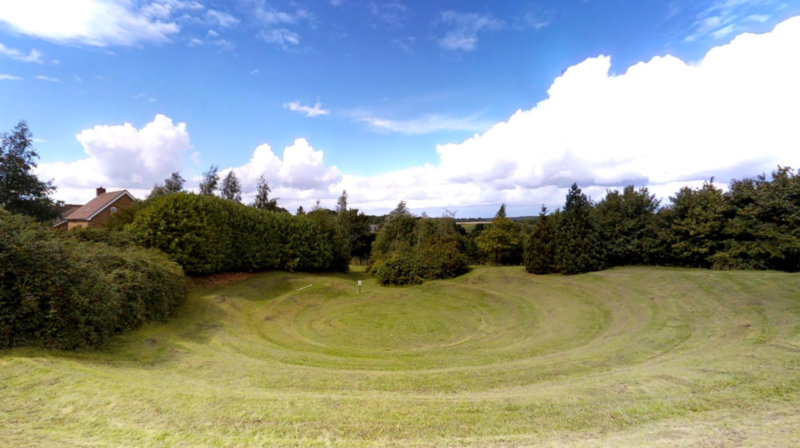 It has extensive outdoor space; two pitches (one marked), with a grass mound and a stunning grass amphitheatre perfect for presentations, theatre productions, or garden parties. The highlight is the main hall, complete with sprung floor and stage. Favoured by dance groups and sports classes, this large hall is a perfect setting for a children’s party. The main school hall accommodates a large number of community lettings. A well-lit and generously sized space, it can be easily transformed with light decorations or simply used as it is. 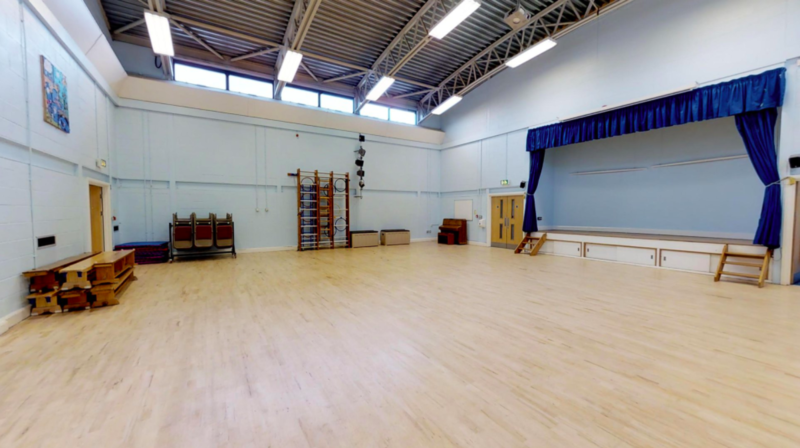 Dance groups in particular make use of the beautiful wooden sprung flooring, and the hall can also be used in a professional manner or for family and community events. Children’s parties are frequently hosted in the hall – please enquire about what we can offer to make your party extra special. The Community Hall is a smaller additional space for external events – just over half the size of the main hall. The room can only be used in conjunction with the hall, offering an area for breakout groups or classes. The hall has previously proved perfect for meetings or courses as a quiet and intimate space but we also suggest the community hall to be used as a refreshment room, or a designated warm-up space, when the main hall hosts an event. 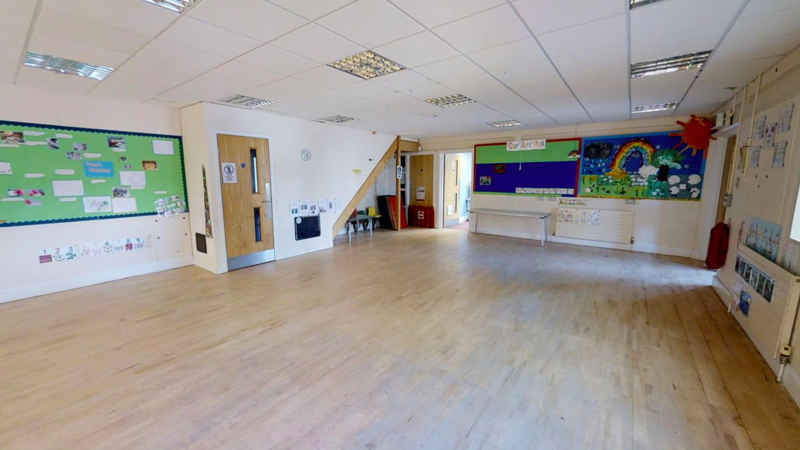 The Terrett Room at Sandhills School is a carpeted space that can be used for a variety of smaller events, or as an adjoining space to the Community Hall. It has capacity of up to 20 seated. The school is home to a unique feature not only for Sandhills but for Oxfordshire: The outdoor grass amphitheatre. Situated in a secluded area of the grounds, the amphitheatre is an incredible summer setting for any event looking for a different kind of location. It has previously proved a popular space for drama productions and family parties making use of its intimate feel. Sandhills is surrounded by green space, perfect for outdoor activities. Not only is there a large playground and climbing frame area, but a grass mound and marked football pitch. 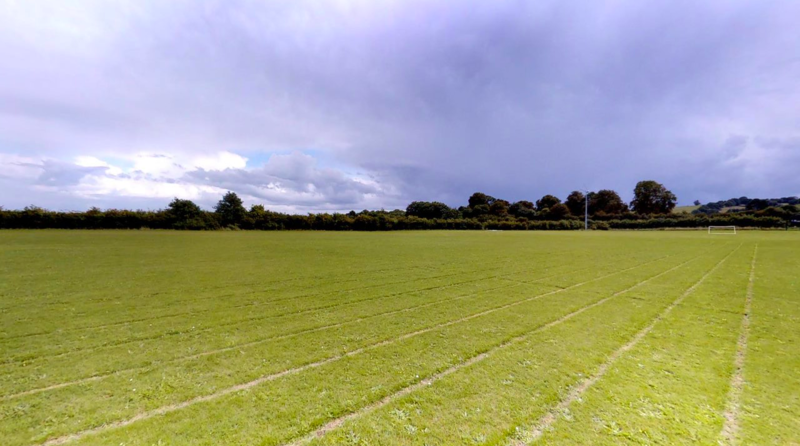 There is also a marked out athletics track, and both facilities are more than suitable for any sporting activities. In the past Sandhills has been particularly popular with regular football groups and charity matches due to its convenient location. If you are looking to book Sandhills Primary School, please plan in advance! We are unable to accept bookings or amendments less than 7 days in advance of your proposed start date.